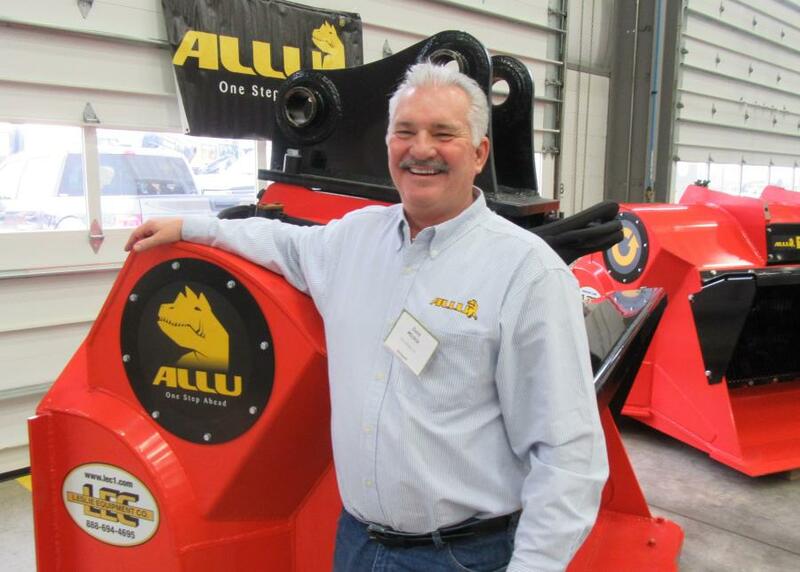 The dealership’s shop area was set up as an indoor display area for attendees to visit and discuss specific features and capabilities of the machines. 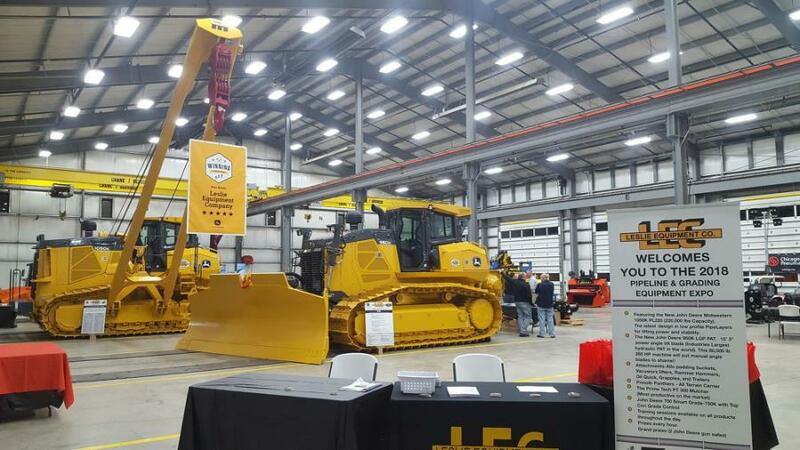 More than 200 pipeline and grading contractors and construction industry professionals from West Virginia, Ohio and Pennsylvania attended Leslie Equipment Company's 2018 Pipeline and Grading Equipment Expo at the dealership's Fairmont, W. Va., branch on Feb. 1. 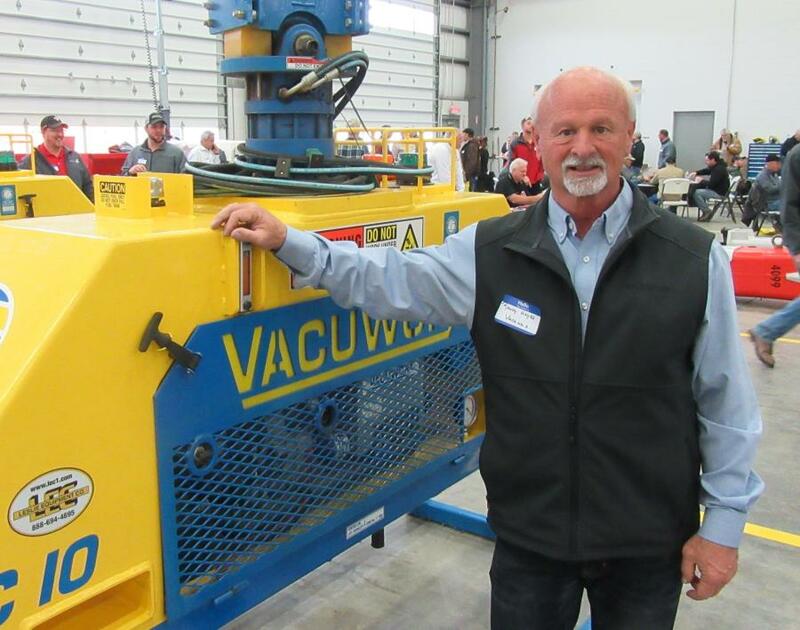 The event served as a showcase for Leslie Equipment Company's lineup of equipment ready to take on the resurgence in the region's energy resources development. 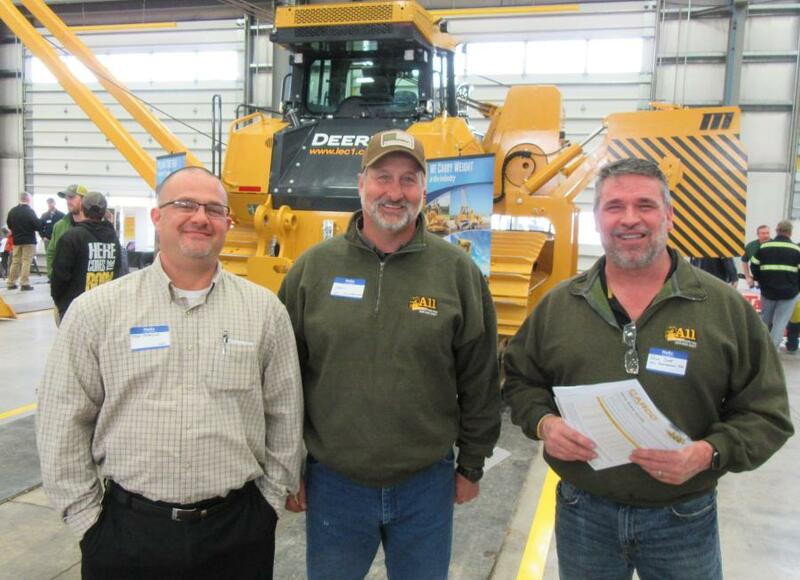 Featured at the event were the new John Deere 1050K PL170-220 pipelayer and new John Deere 950K LGP dozer. 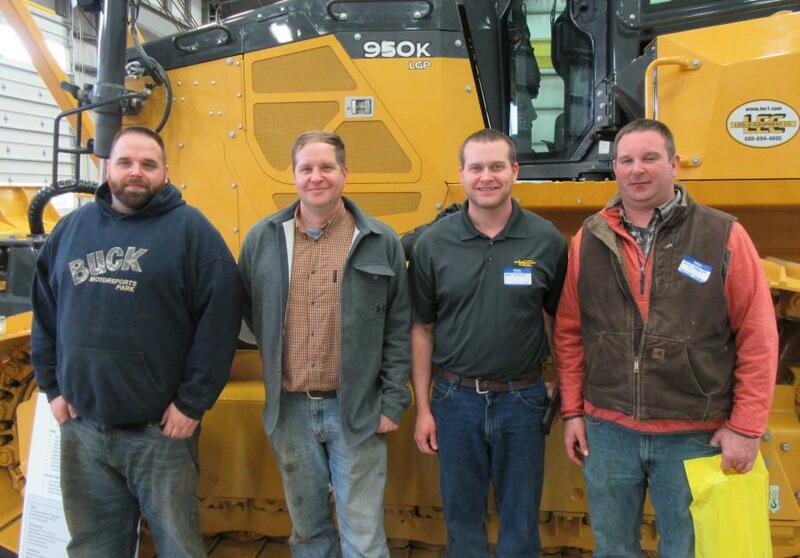 The event also highlighted John Deere's 700K and 750K dozers equipped with Top Con Grade Control; the new Prime Tech PT 300 mulcher; and attachments from Allied Construction Products, Allu Screening Attachment, Kent Couplers, Rockland Attachments, Vacuworx lifting attachments, Pitts Trailers, Tag Buckets, Prinoth Trucks, Rotobec Products and JLG Telehandlers. 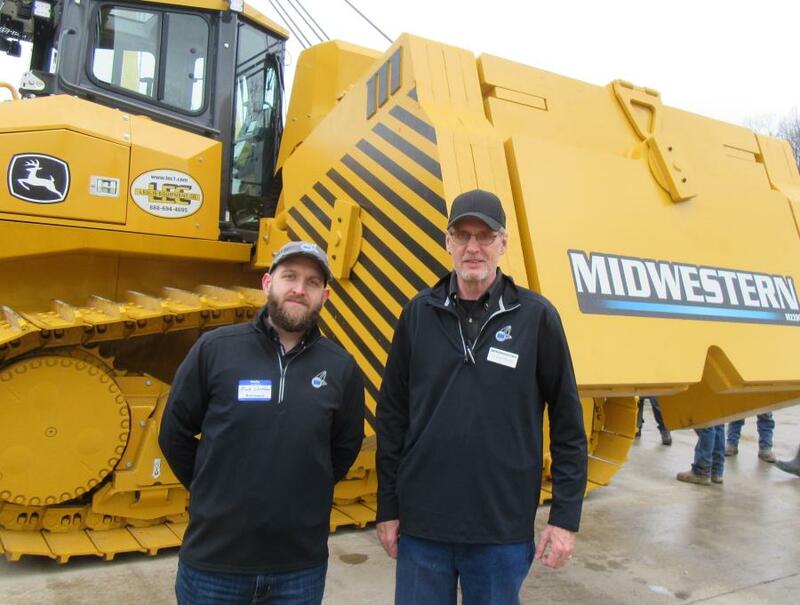 As a primary focus at the event, John Deere's 1050K pipelayer-ready crawler tractor commanded a good deal of attention. The 350-horsepower 1050Ks on display were configured for maximum-lift-capacities of 170,000 and 220,000 lbs. 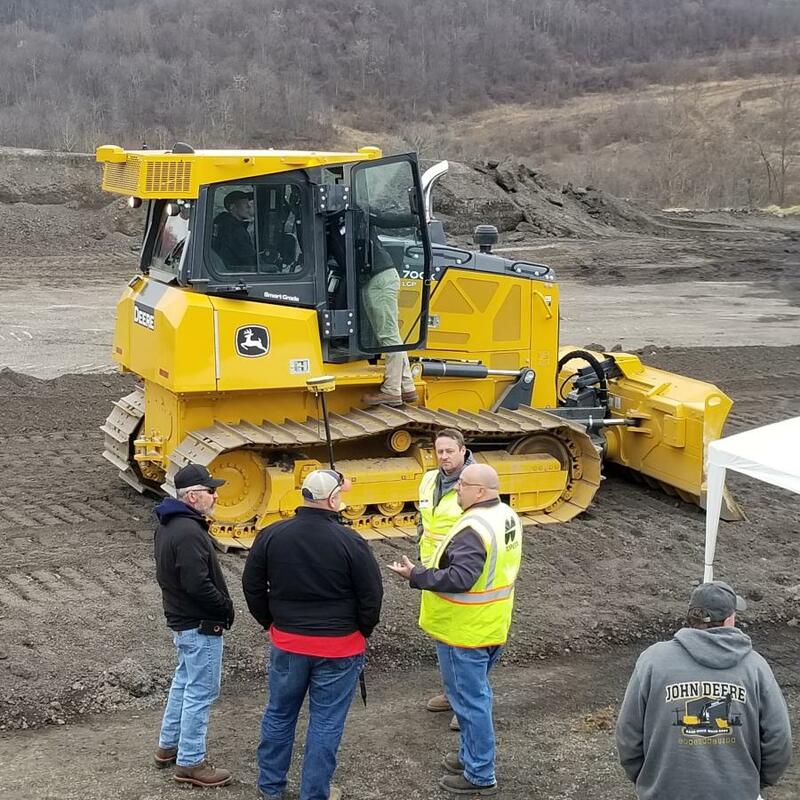 and featured a dual-path hydrostatic transmission along with electro-hydraulic controls for precise metering capabilities needed when placing pipe. The John Deere 1050K is built factory ready for installation of side booms and are designed for quick bolt-on/pin-up installation. 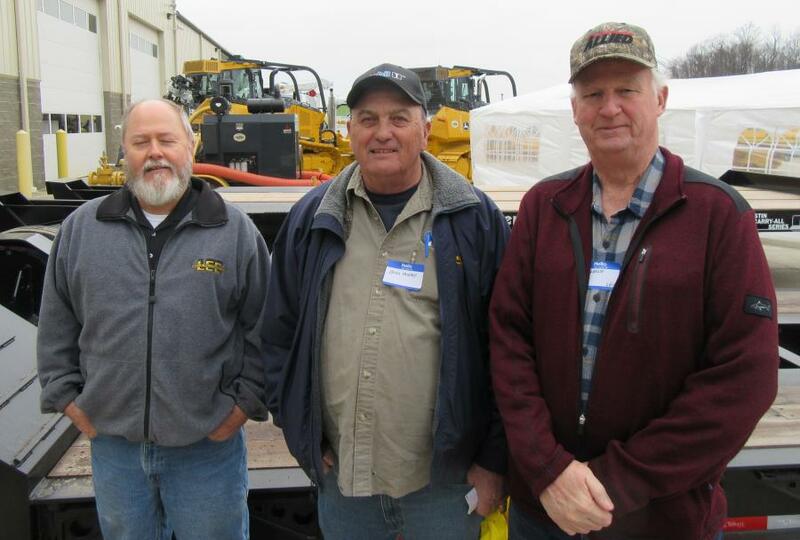 The side booms installed on the John Deere 1050K displayed at the event were manufactured by Midwestern. As an added safety feature, the machines include a roof-mounted skylight for a clear view of the boom. 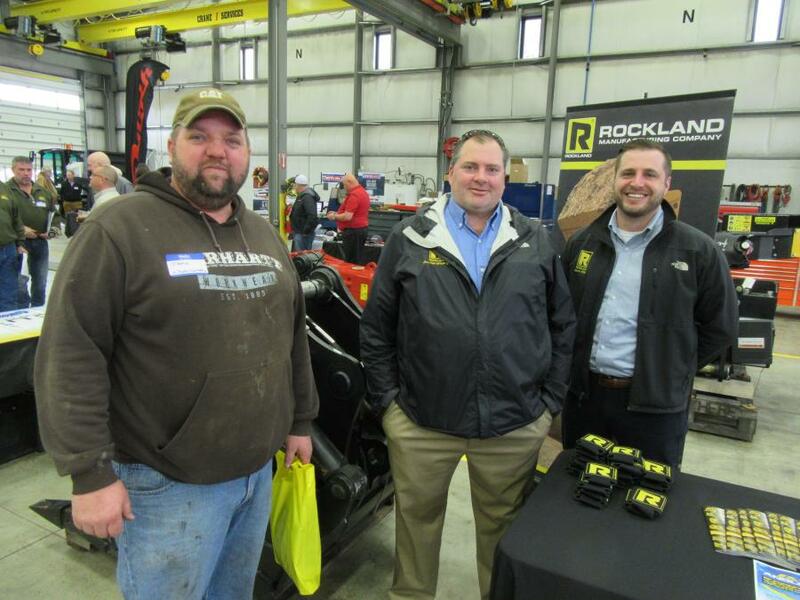 Leslie Equipment Company representatives as well as factory representatives from many of the equipment lines featured were on hand to greet attendees and give information about the equipment on display. 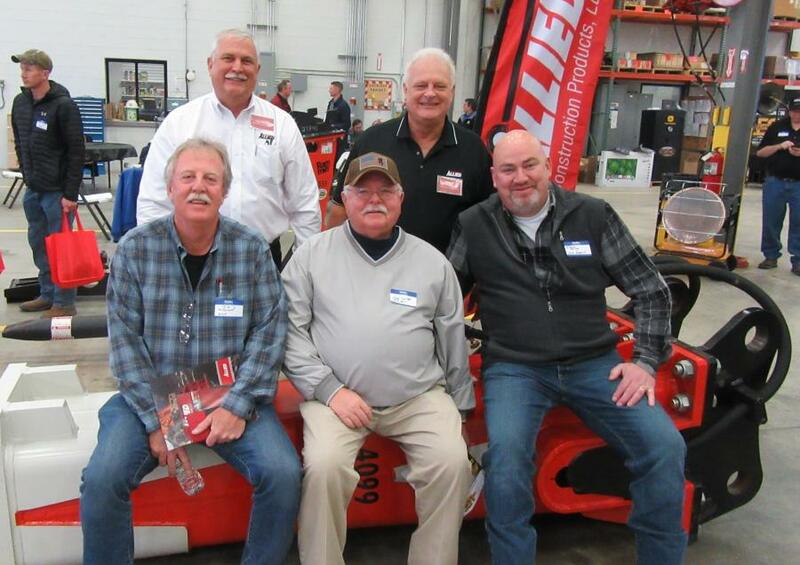 The dealership's shop area was set up as an indoor display area, however, there also was a large outdoor equipment display area for attendees to visit and discuss specific features and capabilities of the machines set up for review. Attendees were treated to lunch and door prizes and a drawing was conducted to award special prizes. 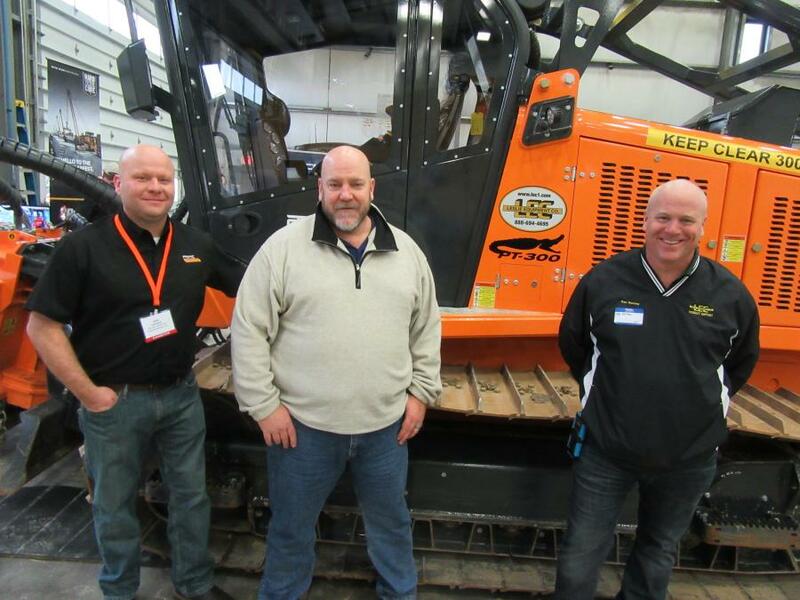 Established in 1967, Leslie Equipment Company maintains an extensive inventory of new and used machines, as well as pipeline and grading equipment, the company's line up of machines includes asphalt rollers and compactors, backhoe loaders, bulldozers, excavators, motorgraders, off-highway trucks, skid steer loaders, wheel loaders, forestry equipment and a variety of attachments. 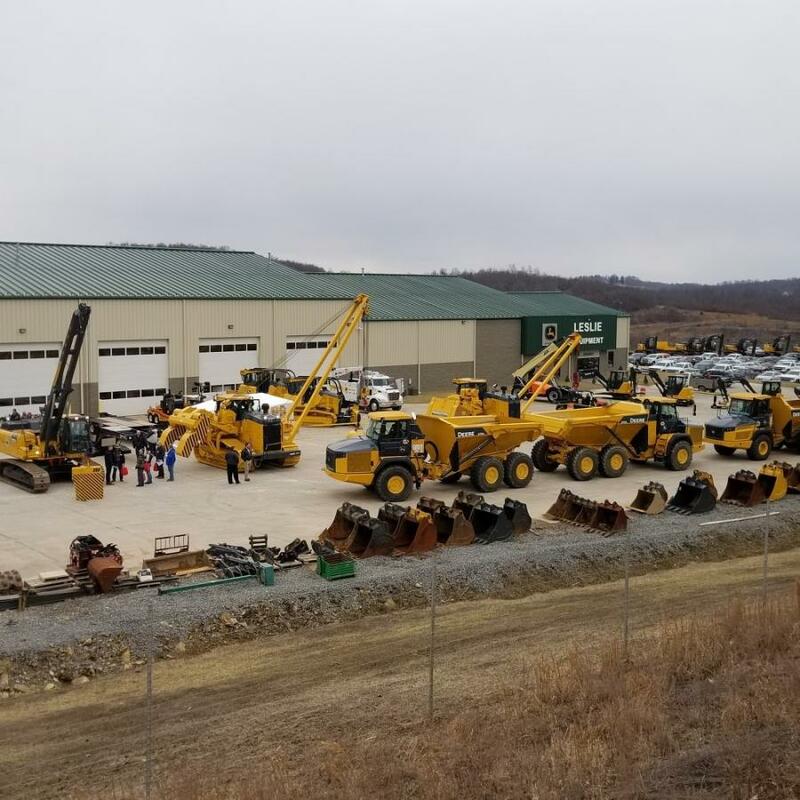 The company is West Virginia's authorized dealer of John Deere equipment, and in addition to the pipeline and grading equipment on display, also represents Bandit, Wirtgen, Felling and Talbert Trailers and Sullivan air compressors. 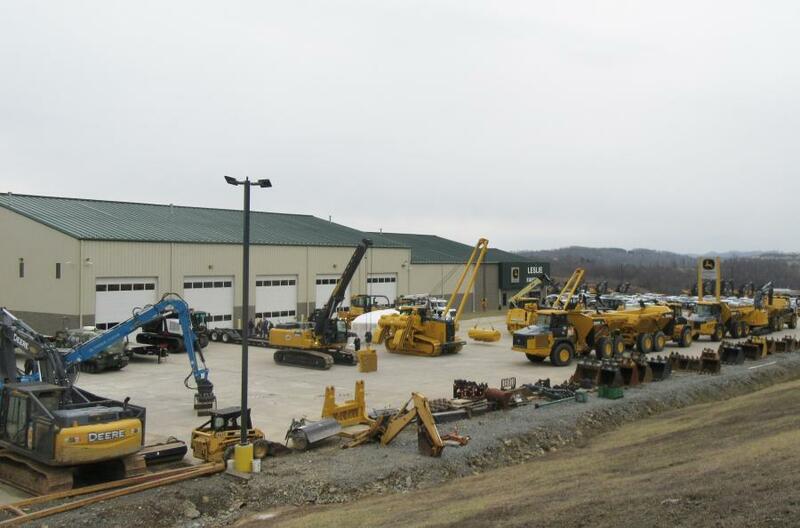 The dealership maintains eight locations serving West Virginia, Southeast Ohio and Eastern Kentucky.